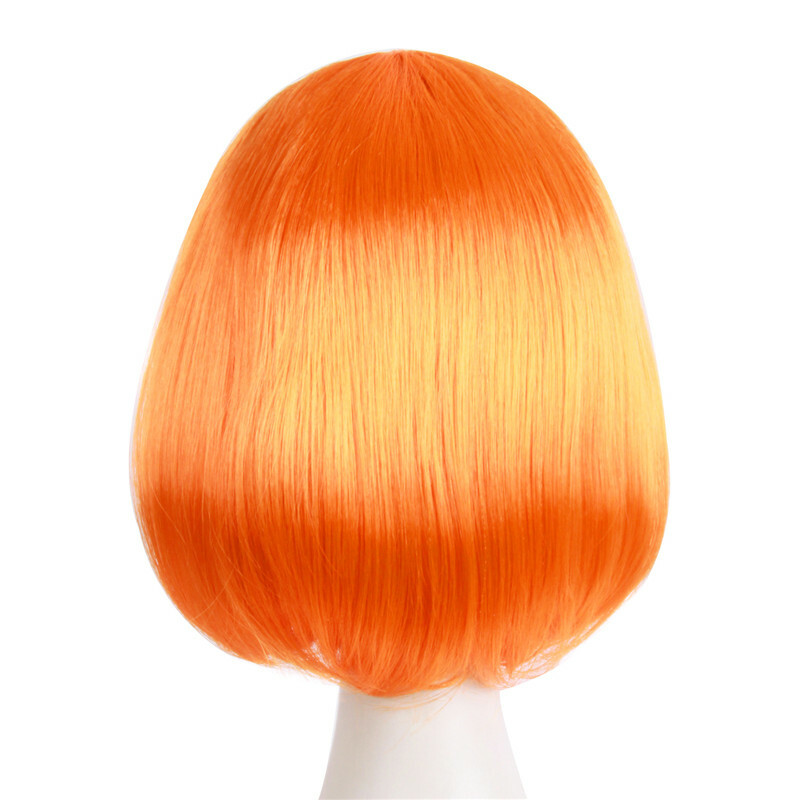 The wigs are made by P Silk Fiber . 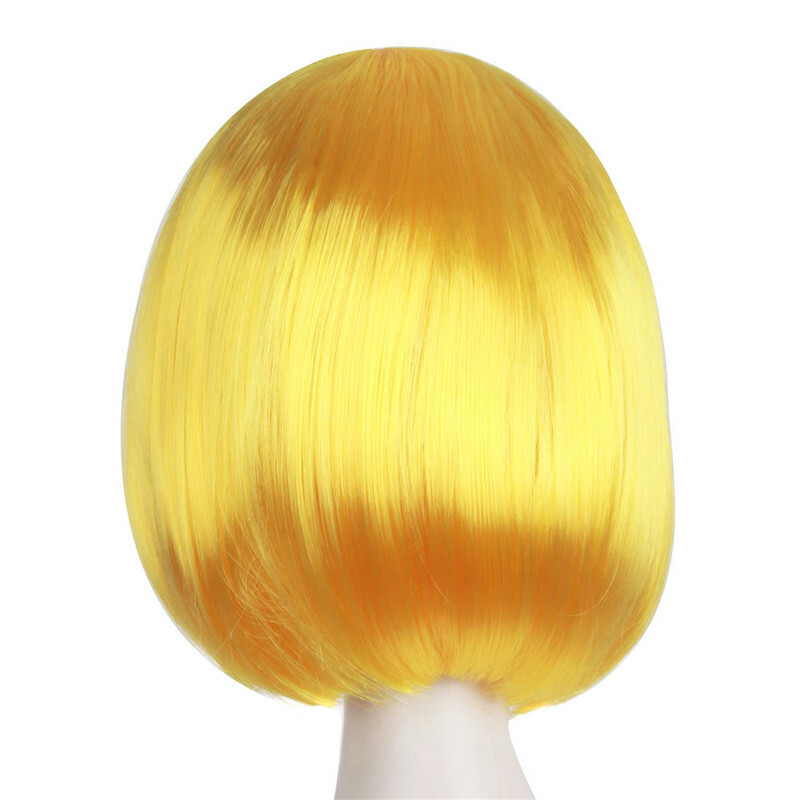 The surface of P Silk Fiber is very bright, and it is almost the same as plastic fiber. 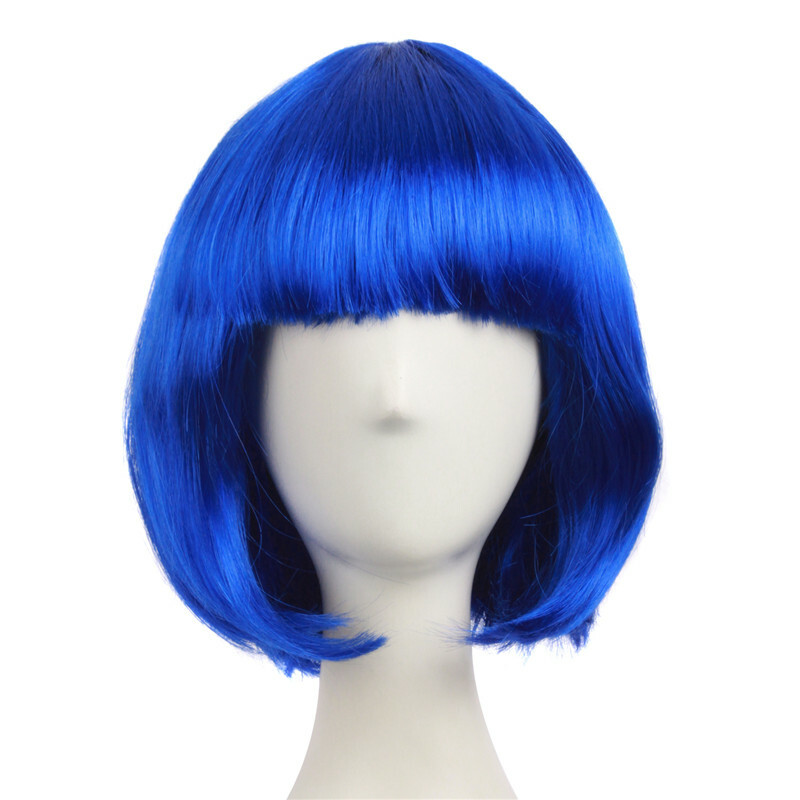 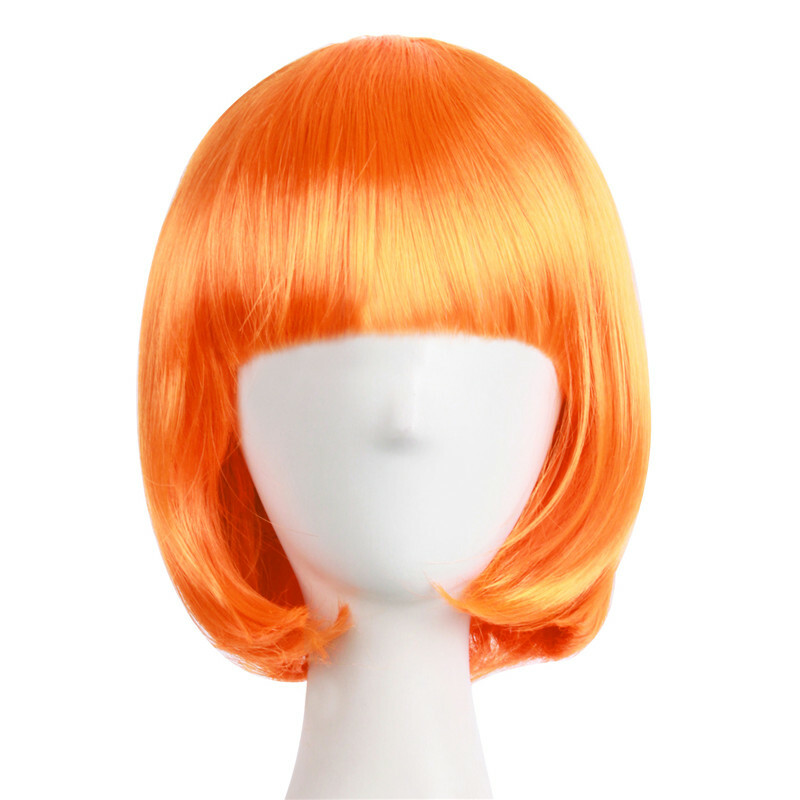 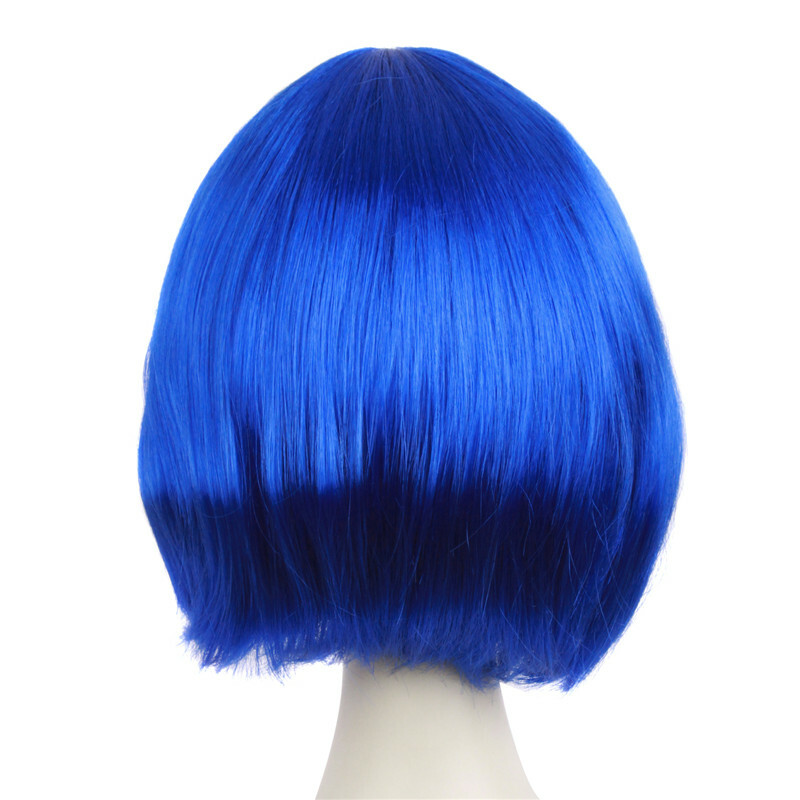 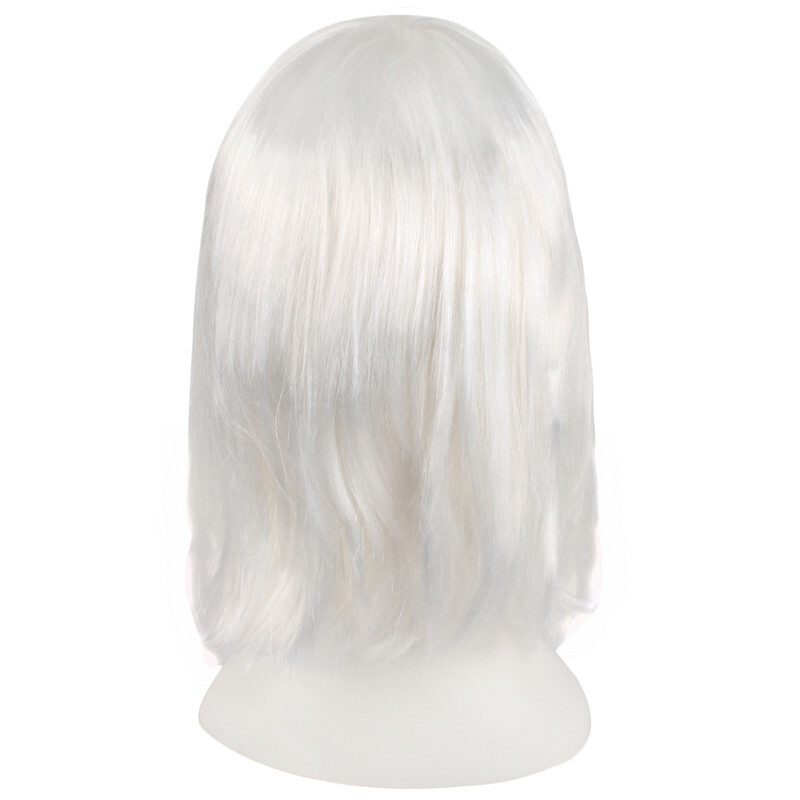 Generally, it is used in the stage performance , and it is soft, together with the size of this wig’s intranet is unajustable. 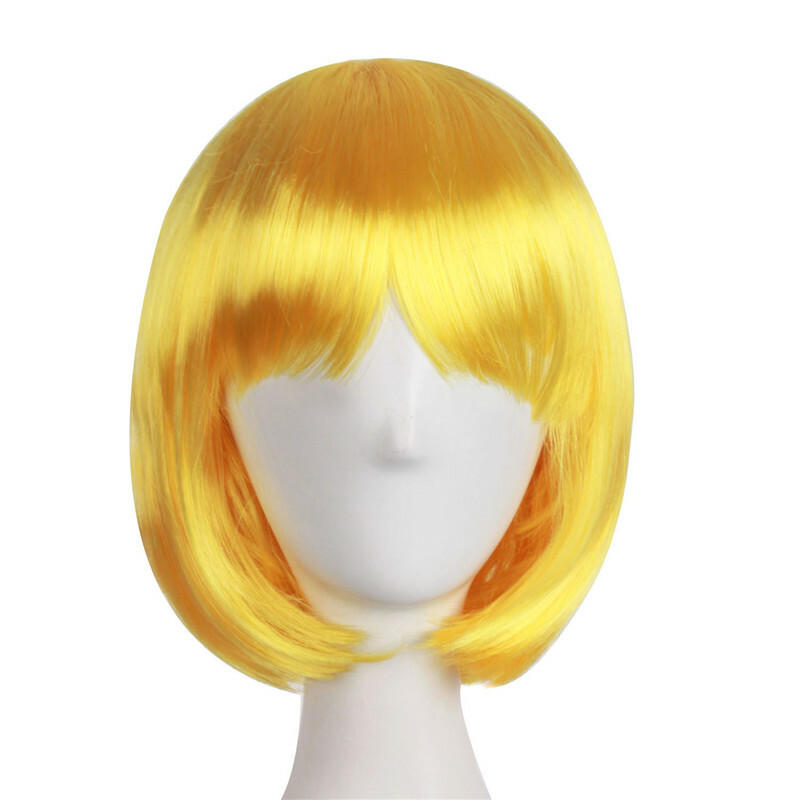 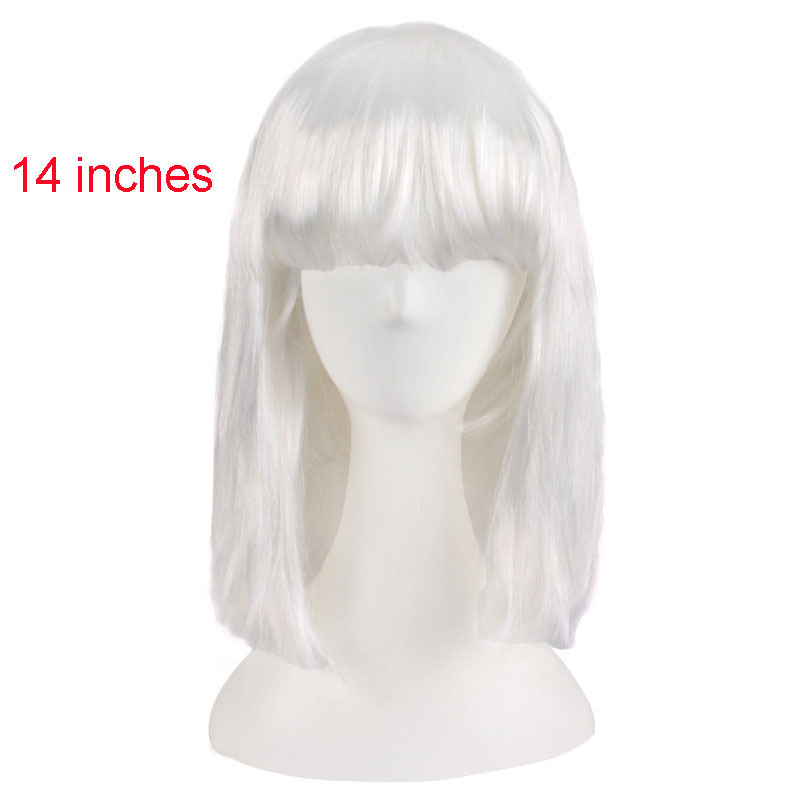 The wig is good quality, and the shipping is fast, thanks.